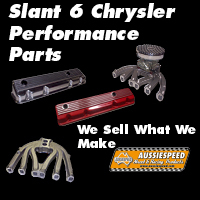 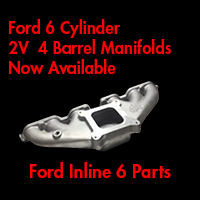 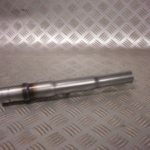 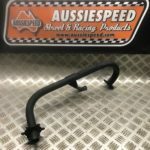 Honda ohv gx160, gx200 6.5hp & 5.5hp Chinese copy 4 stroke Chrome Gokart engine performance header pipe part number AS0312c + Aussiespeed AS0287Kc long series 2 piece muffler includes 2 connecting springs to connect the header pipe to the muffler . 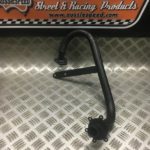 This press bend header pipe exits along the rear bumper on most go karts & increases performance & torque across a very wide rpm range. 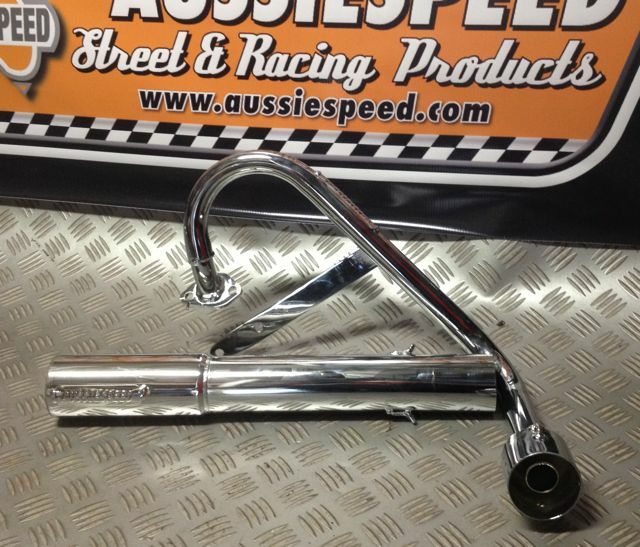 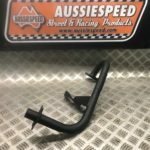 The AussieSpeed Honda / Clone go kart engine header pipe has a fully welded spring coupler for easy fitment of AussieSpeed AS0287K long muffler.